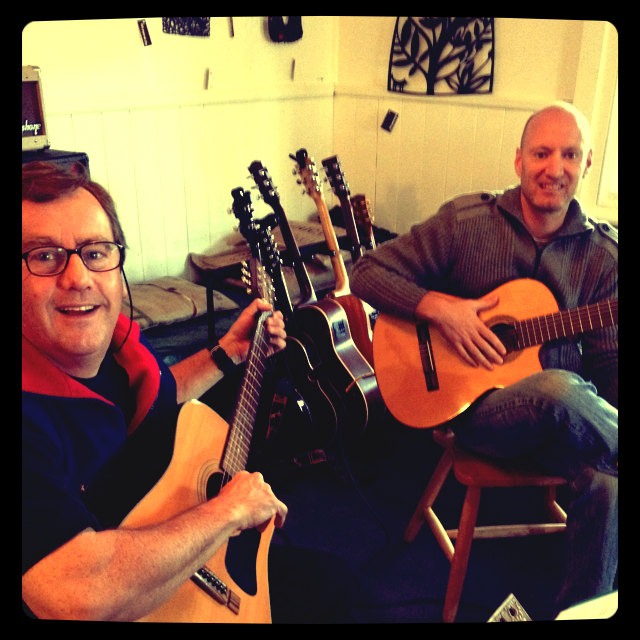 Brendon and Scotty are locally based musicians who will entertain you with wonderful classical Spanish and South American guitar duets. This Sunday, why don’t you meet your family and friends down at the Boatshed Markets? Grab a bite to eat; buy local fresh and gourmet produce; browse talented local artisan stalls; and enjoy wine tastings from our Great Southern while you soak up the relaxed atmosphere and great live music by Brendon and Scotty down by the harbour. ← Who’s performing at the Boatshed Markets – Sunday 19 July?